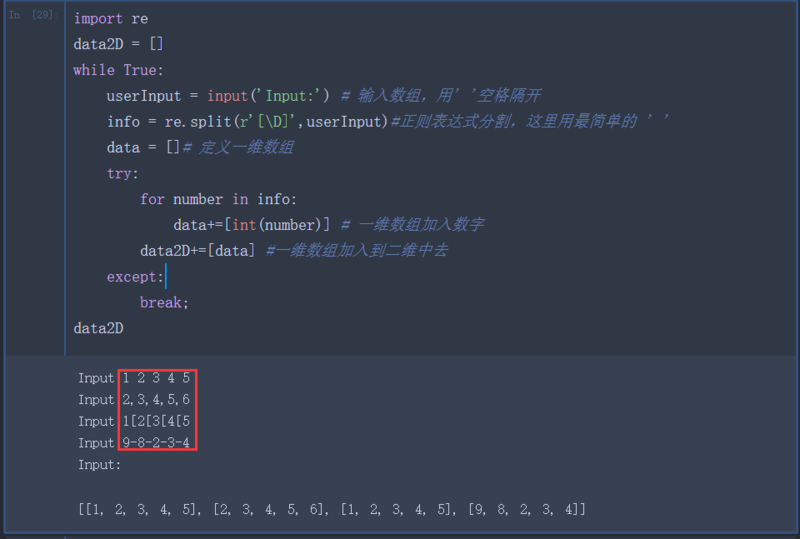 不过在 Built-in Functions 里有一句话是这样写的：Consider using the raw_input() function for general input from users. 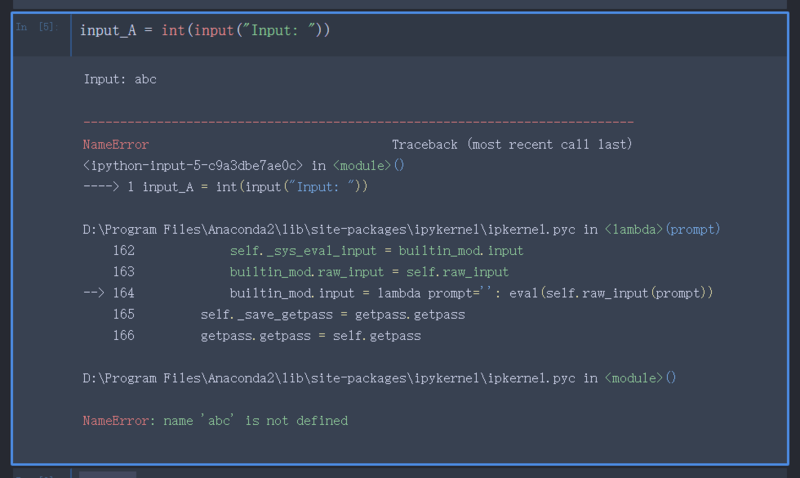 If the prompt argument is present, it is written to standard output without a trailing newline. 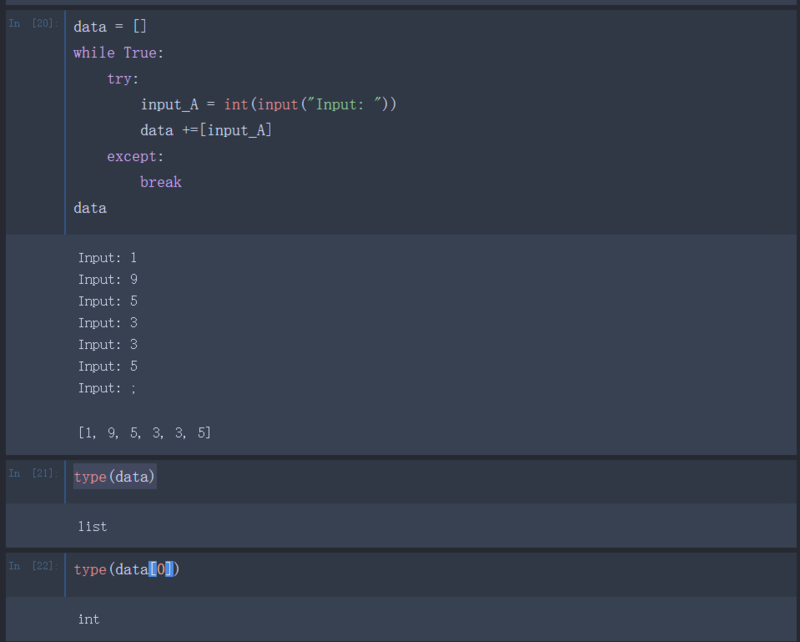 The function then reads a line from input, converts it to a string (stripping a trailing newline), and returns that. When EOF is read, EOFError is raised.